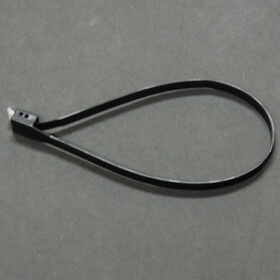 XTREME Zip Ties » Protective Solutions, Inc.
XTREME Zip Ties are the only double-locking, heavy-duty zip ties. Strap folds from 24" to less then 8" to fit neatly into a back pack, pocket, glove box, etc. Tensile Strength: 250 lbs+. Made by Milspec Plastics.